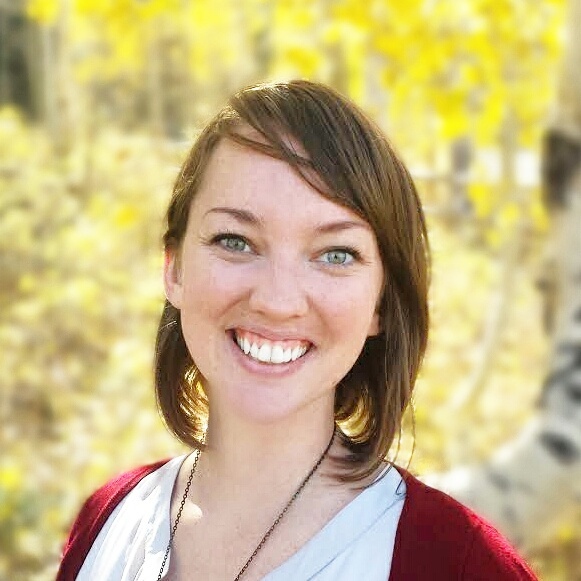 Laurel Farrer is a remote work advocate and startup consultant that specializes in operations management, online education, and events coordination. As the COO of Yonder.io, Laurel helps connect executives of distributed companies with the resources they need to unify, empower, and encourage their remote teams. She believes agile principles emphasize the importance of in-person communication, but if your team is distributed throughout the world, the value of face-to-face interaction is easily lost. If we choose to work remotely, can we still support "individuals and interactions over processes and tools?" What can we do with our distributed teams to preserve the human element in our virtual collaboration? She will be answering these questions in her presentation. Some of the top practices of remote work that you can bring to your agile team whether they are colocated or remote.